Because dogs are the only things in this world that are good and pure, and they deserve all the presents, all the time. 1. 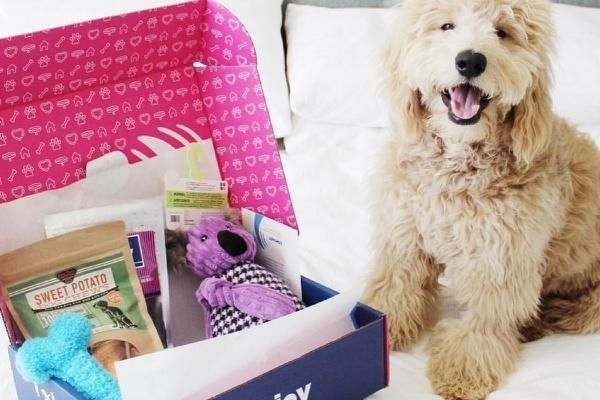 A subscription box — like The Dapper Dog (left), Pupjoy (right), or Barkbox — to treat your pup to fun surprises every month. 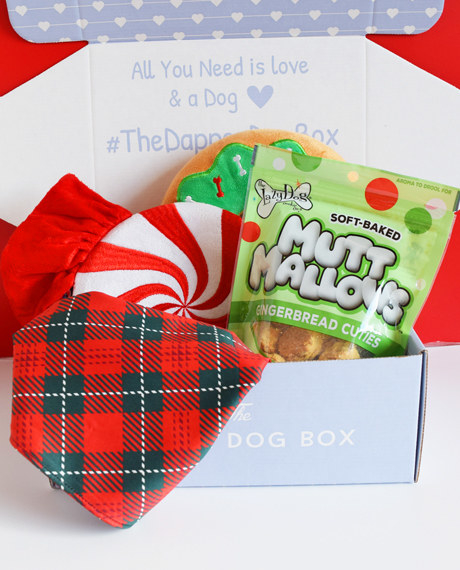 Get The Dapper Dog Box for $25+/month (use code CYBER2018 for $75 off a 12-month plan; or get a one-time holiday gift box for $29.99), Pupjoy starting at $26/month, or Barkbox starting at $21/month. 2. A squeaking hide-a-squirrel toy for the insatiable squirrel-chaser to safely get their fix indoors. Read more about this genius toy here. Available in sizes junior through ginormous. Get it from Amazon for $6.99+. 3. 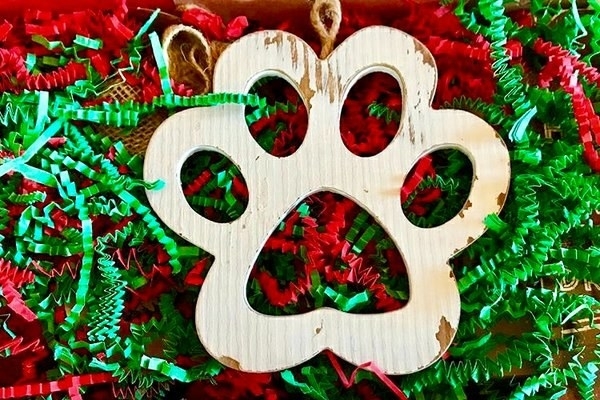 Or a gingerbread-house version of the pup-approved toy, because dogs don't understand what the holidays are but you do, and how cute is this thing?! Get it from Chewy for $10.99. 5. A seriously genius doggie doorbell so you can train your pup to communicate when they need to go outside to do their business and when they want to come back inside — no more scratching at the door (hopefully)! Get it from Amazon for $13.99+ (available in two sizes). 7. 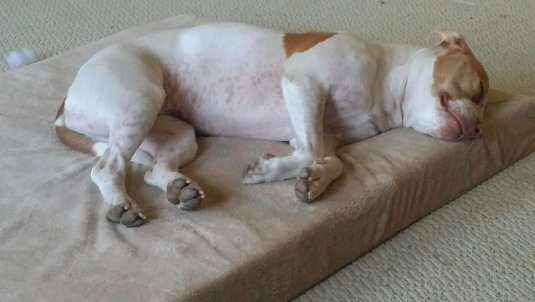 Or a waterproof, antimicrobial orthopedic bed to keep your bigger or aging pup super comfy. 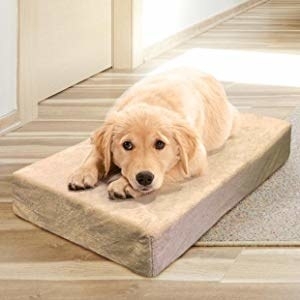 The 4-inch memory-foam bed comes with a zippered, machine-washable cover. Get it from Amazon for $31.99–$67.99 (available in four sizes). Get it from Amazon for $8.21+ (available in six designs and three different skill levels). 9. 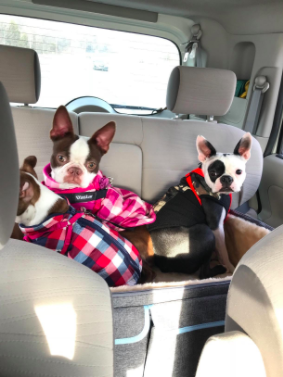 A special pupper seat belt to keep your pooch safe on every car (and bike) ride, because they should always buckle up too! Get a two-pack from Amazon for $7.99+ (available in six colors). 10. A handheld massager, because name one pup who doesn't deserve regular massages? 11. 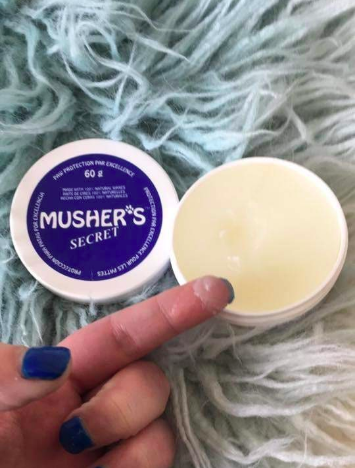 Musher's Secret, so they can play all winter long in the snow while their cute lil' paws are protected from salt and ice. Get it from Amazon for $13.09+ (available in 60-gram, 200-grab, and 1-pound jars). 12. 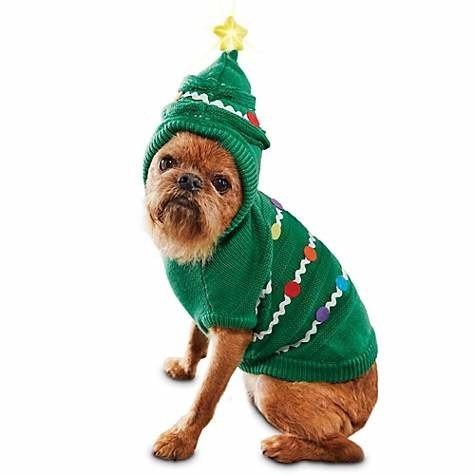 A festive outfit, because the party doesn't start until a dog shows up in a seasonally appropriate costume. 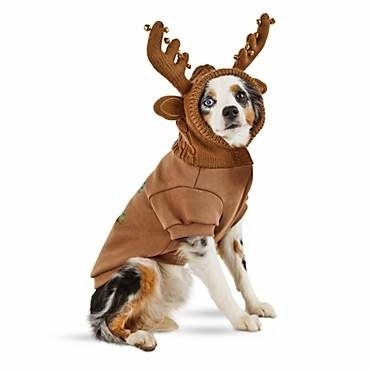 Get them all from Petco: the light-up "Royal Fir" sweater for $24.99 (available in sizes XS-L), the reindeer hoodie for $19.99 (available in sizes XXS-XL), or the Santa outfit for $19.99 (available in sizes XS-XXL). 13. A bone-shaped personalized stocking fit for the very best good boy (or girl) in town. Get it from BurlapSeason for $8.99+ (available in snowman, Santa, reindeer, and owl designs and with or without a personalized name). 14. 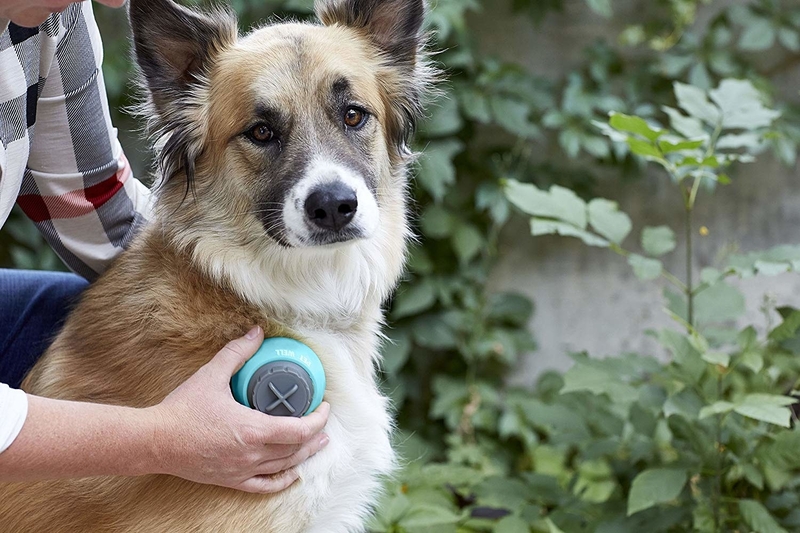 The (frankly, life-changing) Furbo, a two-way pet camera that lets you talk to your pup and toss them treats via app when you're away from home. 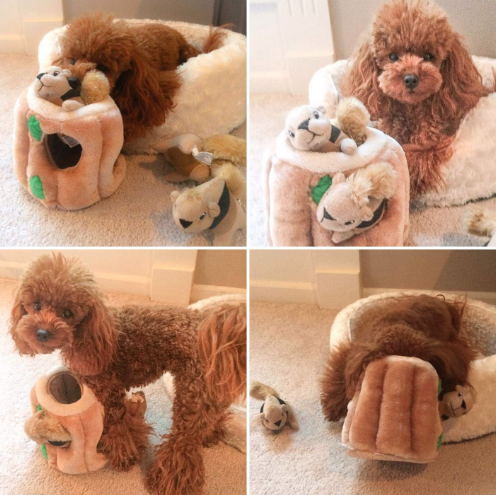 The Furbo is Alexa-compatible and has a night-vision function, treat-tossing feature via the Furbo app, a two-way chat function (aka you can hear what's going on at home *and* you can talk to your dog! 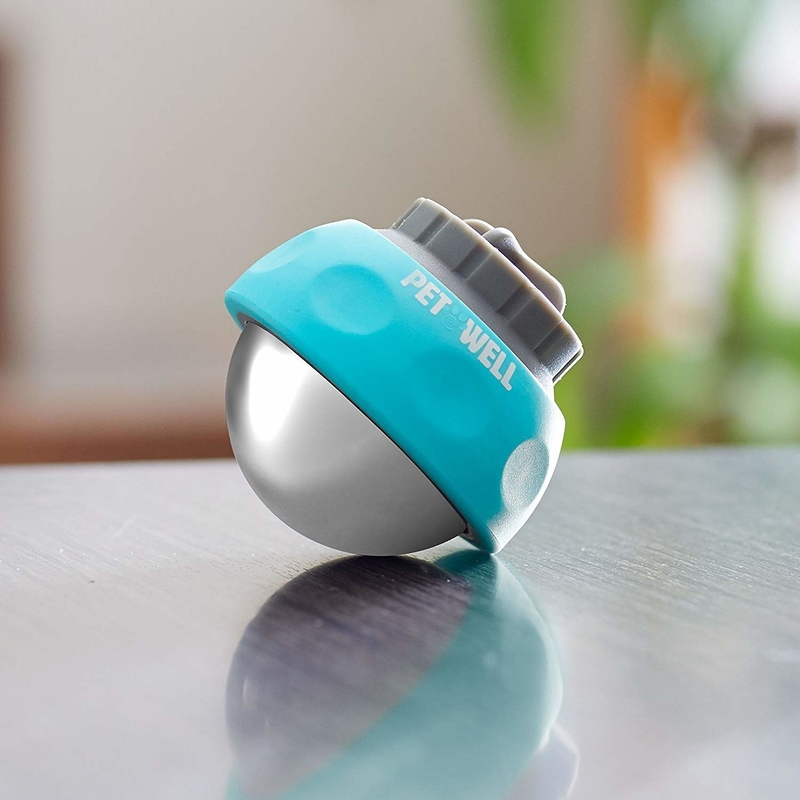 ), a barking sensor, and a 160-degree wide-angle view. Read more about this amazing gadget here. Get it from Furbo or Amazon for $169. 15. 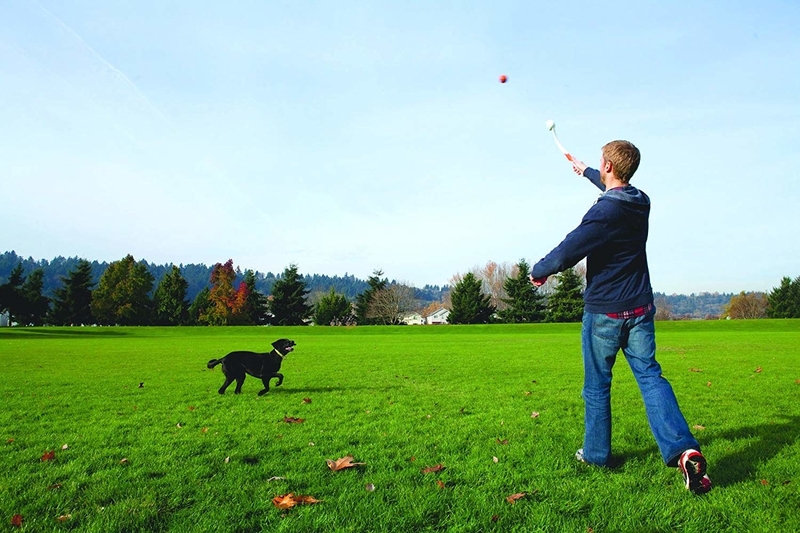 A Chuckit dog-ball launcher so you can play fetch with your pupper without having to bend down or get slobber, mud, or dirt all over your hands from their grimy tennis ball. 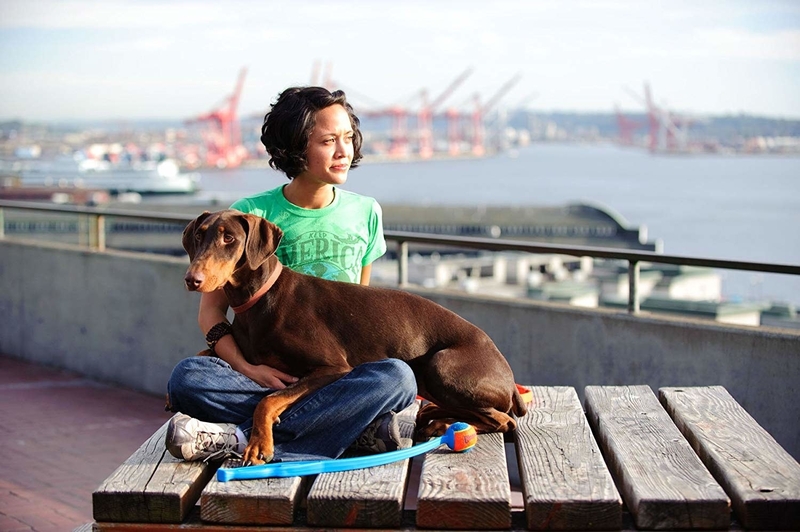 The launcher also helps increase the range and speed of your throw, so your pup can squeeze in a little more activity. Get it from Amazon for $6.95+ (available in 10 varieties). 16. A sturdy and handsome doghouse to provide your pup with cozy new digs when they need a little break from their outdoor playtime. Get it from Amazon for $129.99+ (available in four sizes). 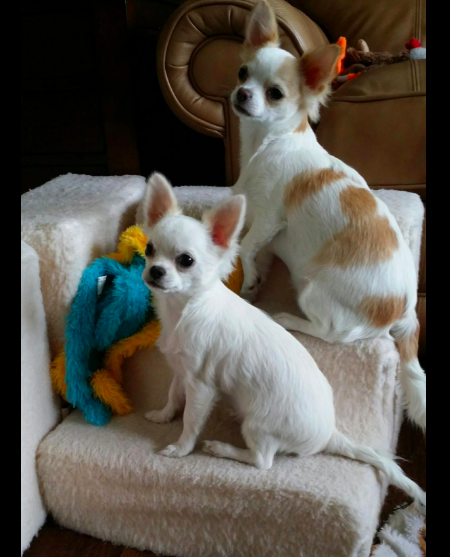 Recommended for dogs up to approximately 20 lbs., but can hold up to 30 lbs. Get it from Amazon for $58.49+ (available in six colors). 18. 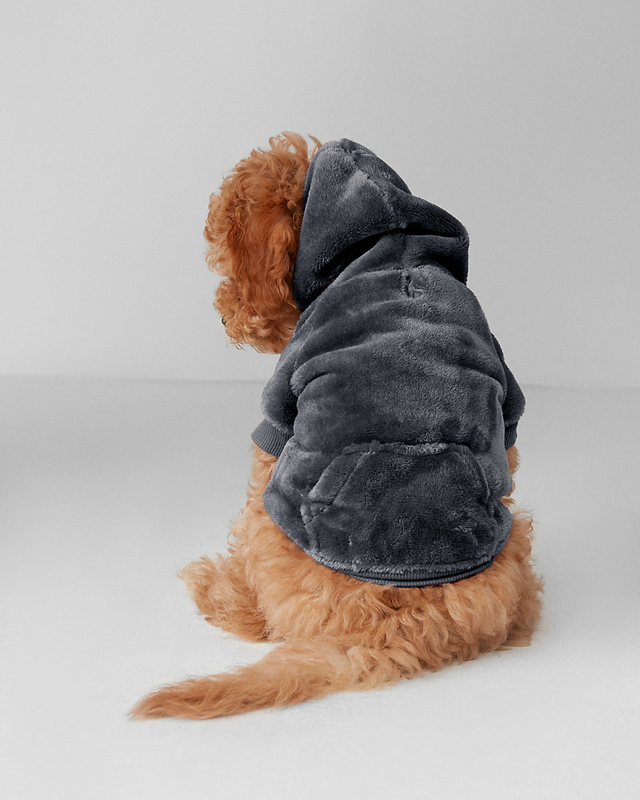 A top-zippered jacket that'll have your doggo tackling the elements in style. Promising review: "This jacket is truly awesome. It is felt lined and well insulated. When I slide my hand underneath while he's wearing it I can feel how toasty it is. The top zipper is ingenious. It keeps my pup's chest warm. I can actually see that he loves it. 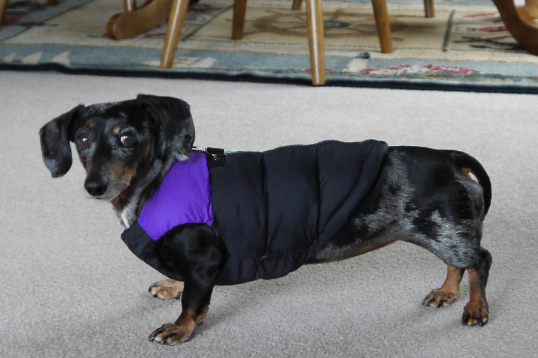 He doesn't stand around awkwardly like he does with every other jacket and wait for me to take it off when we walk in the door. He's happy to go trotting into the house with the jacket on. He loves to sleep in it. 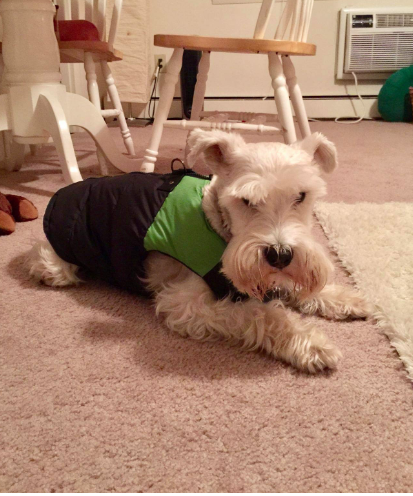 To help others with sizing: I have a miniature Schnauzer. He is a bit small for a male Schnauzer (the runt of the litter). 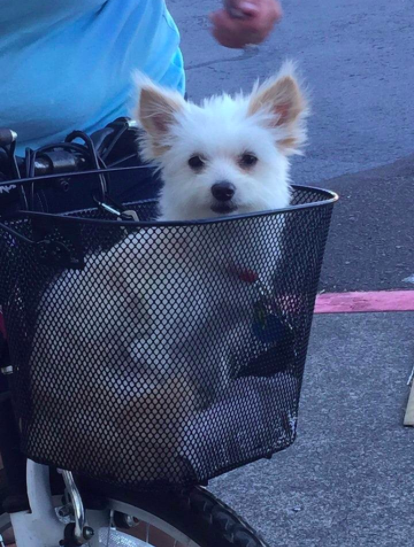 He weighs 18 pounds. Neck is 12". Chest is 20". Back length is 15". It's a tad loose on him but not enough to keep it from doing its job. And the medium would definitely have been too tight." —Bianca F.S. Get it from Amazon for $32.50+ (available in sizes XS-XL and in 12 colors). 19. 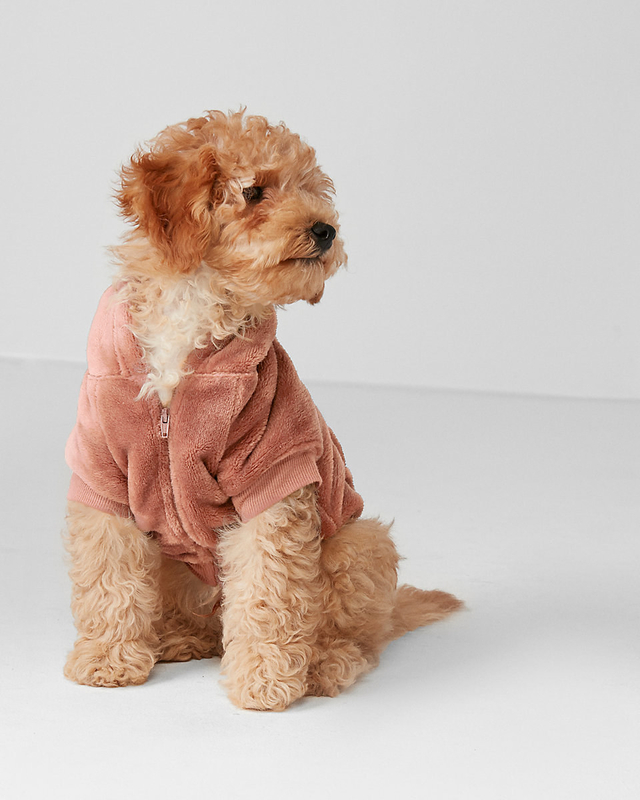 Or a velour hoodie for the sporty-chic pup in your life. Get it from Express for $34.90 (available in sizes XS-L and in rose and gray). 20. 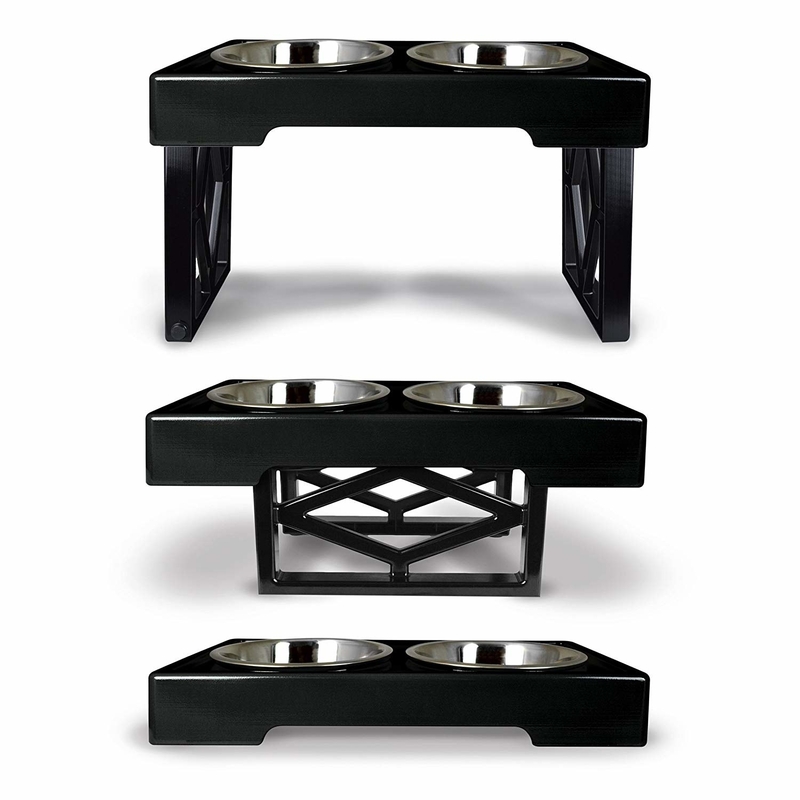 A chic elevated feeder that adjusts to three levels, so your dog can eat comfortably, no matter their size. Adjusts to three heights and includes two rust-resistant stainless steel bowls. Get it from Amazon for $24.11+ (available in black, blue, and pink). 22. 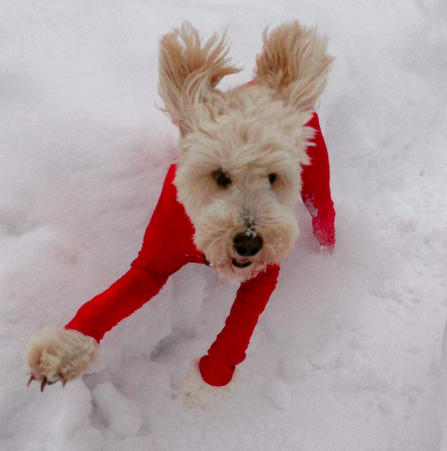 Some holiday PJs, because take a long hard look at this photo and tell me you need a reason to dress your dog up in festive pajamas. Get it from Chewy for $9.99+ (available in sixes XS, M-XL). 23. 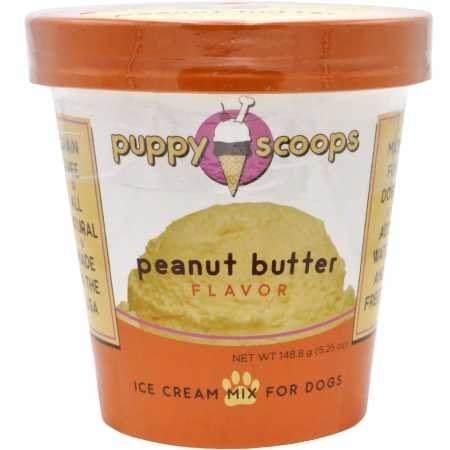 A pint of doggie-safe ice cream, so you and your pupper can enjoy a decadent treat together — no more sad puppy eyes staring down your dessert at the dinner table! 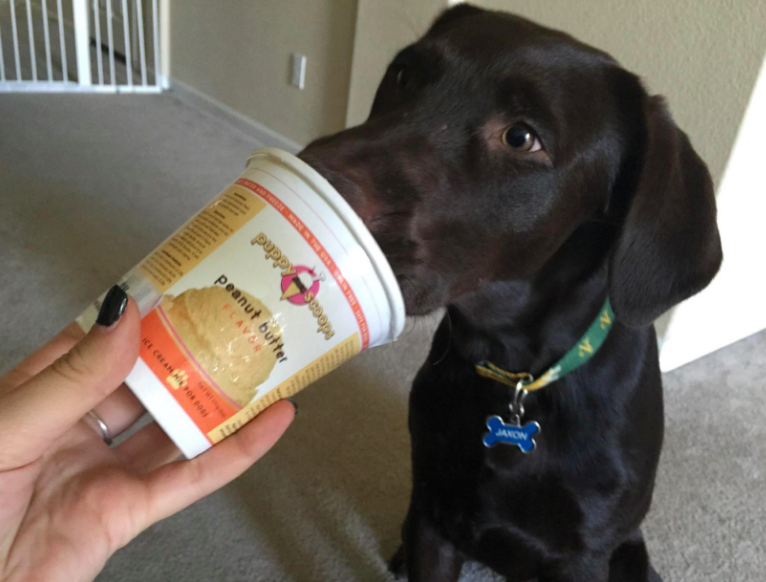 Get it from Amazon for $8.99+ (available in carob, peanut butter, vanilla, and maple bacon). 24. 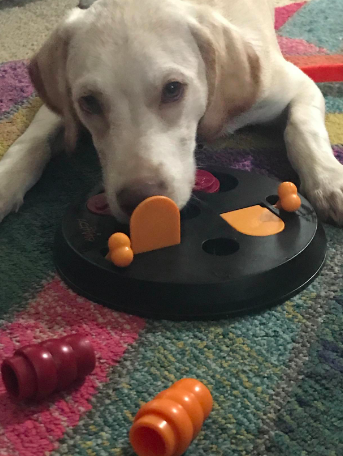 A classic Kong treat-dispensing toy that'll keep your pooch entertained when you just don't have the energy for another round of fetch. Read more about this awesome customer-favorite toy here. Get it from Amazon for $11.99+ (available in five sizes). 25. 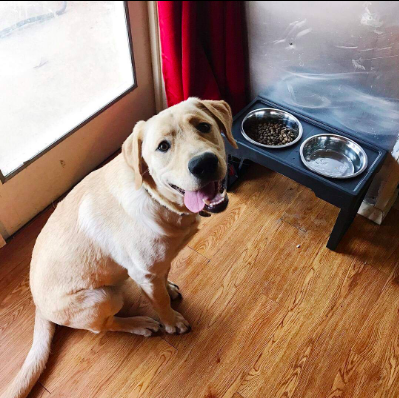 A doggie DNA test like Embark, which could help shed some light on any potential breed-associated health issues (plus it's just fun to know what your pup's background is!). Not only will this DNA test reveal breed info, but it also includes access to your dog's relatives with — get ready for it — the world's only canine relative finder (!!). Get it from Embark for $199 (and use code HOLIDNA to get $40 off through 12/31/18) or Amazon for $159. 26. 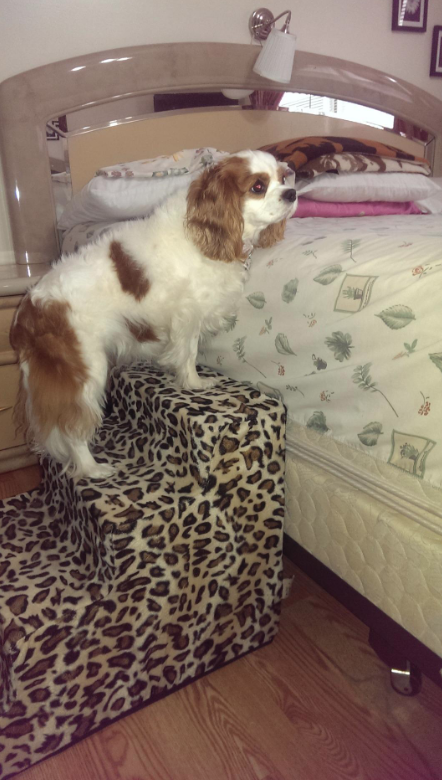 Pet steps so you can give your senior or tiny-legged pup the gift of climbing up to the couch, bed, or window sill with ease. Get it from Amazon for $45.99+ (available in six sizes and 11 colors). 27. 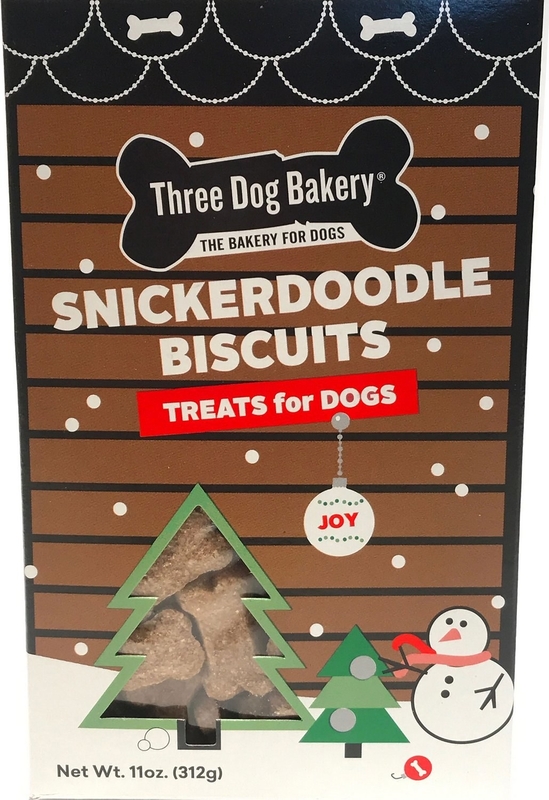 Some treats in fun seasonal flavors like gingerbread and snickerdoodle that any pup would be be thrilled to find in their stocking. Get the 18 oz. 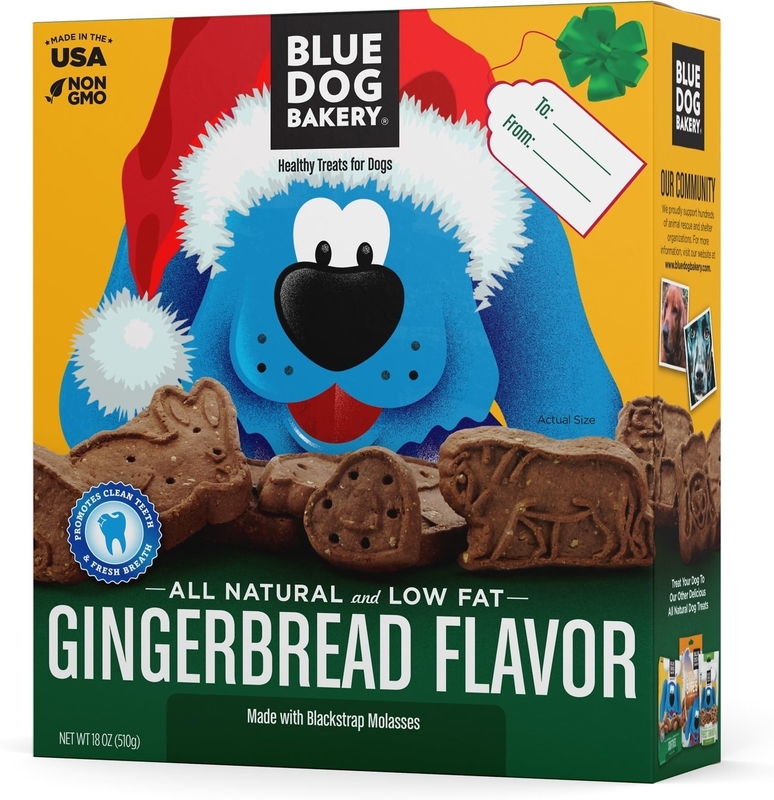 Blue Dog Bakery gingerbread-flavor treats from Chewy for $11.45 and the 11 oz. Three Dog Bakery snickerdoodle treats for $7.99. 28. 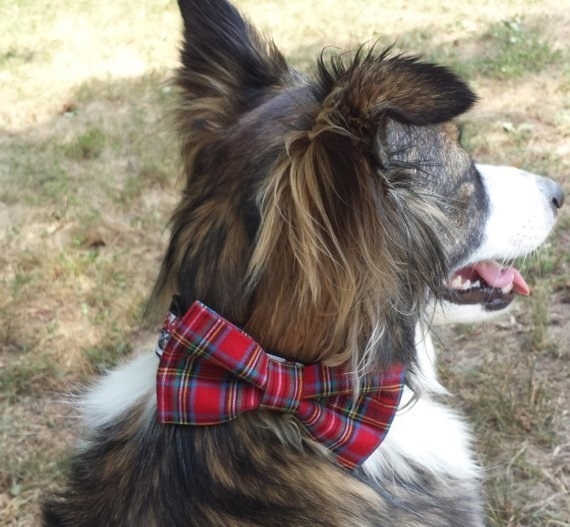 A festive bow tie so your doggo will never be without something to wear for a last-minute special occasion. Get it from LePetsAndThings on Etsy for $10.99+ (available in sizes XS–XL). 29. A luxe-as-heck walking kit for the sophisticated dog who's got places to go and pups to see. 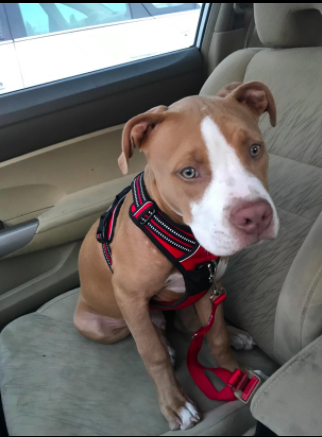 The set includes a matching collar, leash, and poop bag carrier. 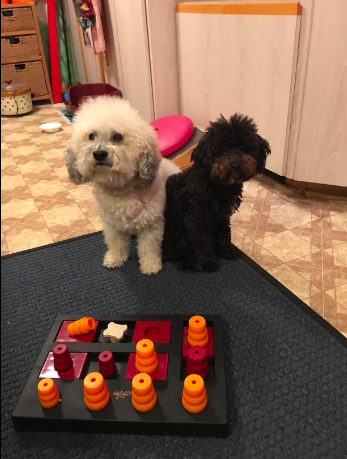 I actually have this set and let me tell you — I can guarantee it will be an upgrade from whatever leash-and-collar sitch you've got going on at the moment. 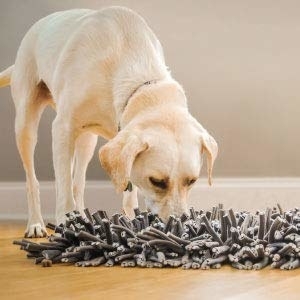 First of all, it's stain-, odor-, and dirt-resistant (bring it on, messy playdates at the dog park! 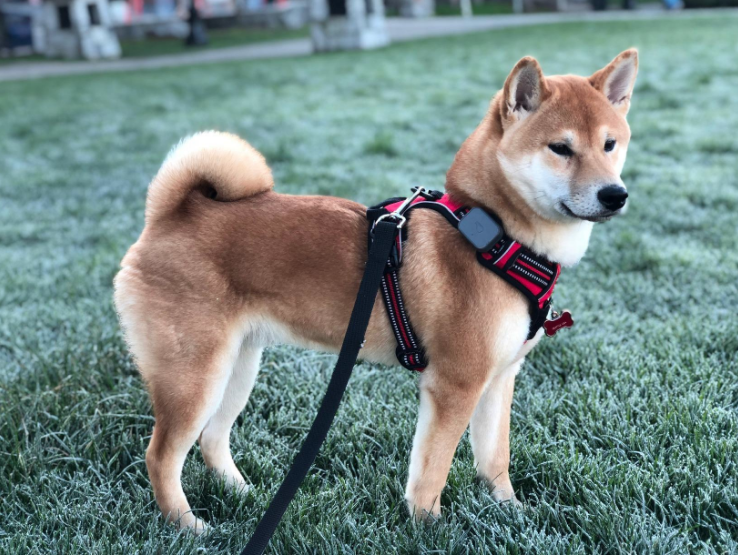 ), and its super-smooth poly nylon-coated material makes it game-changer in wet weather, since it won't hold onto moisture like a standard collar and leash. Plus, it's easy to clean and the muted colors the set is available in are pretty darn easy on the eyes. 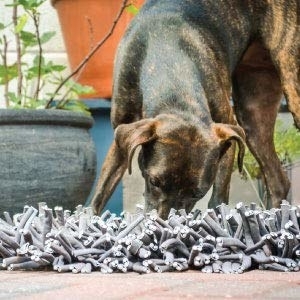 A worthy investment for your furry BFF for sure! Get it from Wild One for $105 (available in three sizes and six colors). 30. 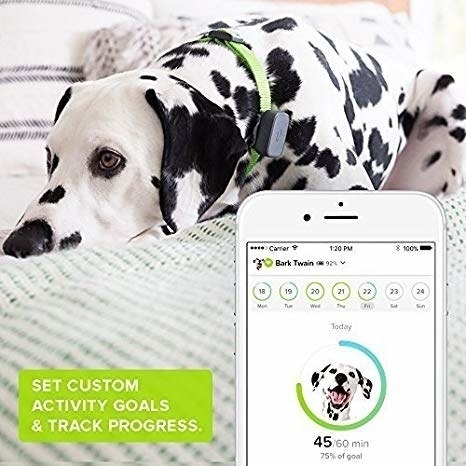 The Whistle 3, a handy location and activity tracker that uses GPS so you can you keep tabs on a furry little escape artist's whereabouts — and also use it to track their daily activity levels and make sure they're getting the exercise they need. 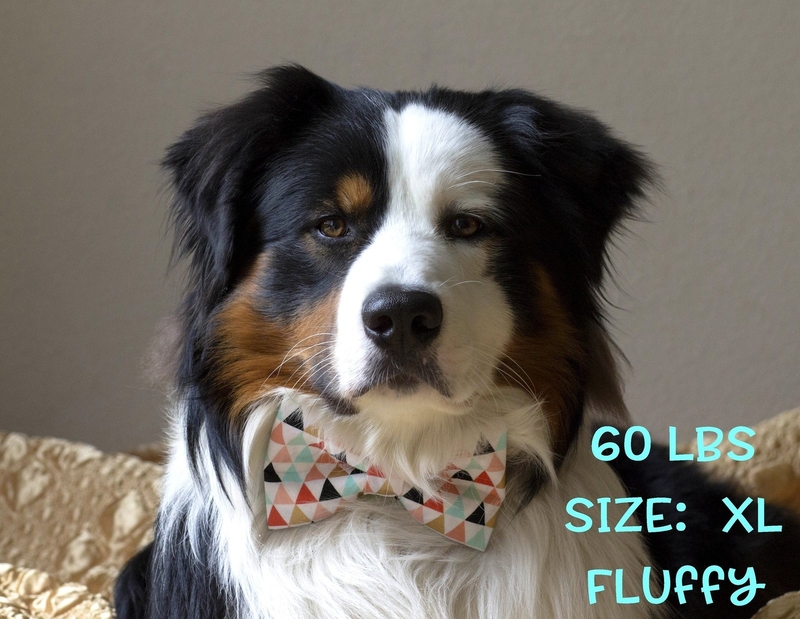 Just attach it to their collar and download the app! Get it from Amazon for $99.95 (plus subscription plan). 31. 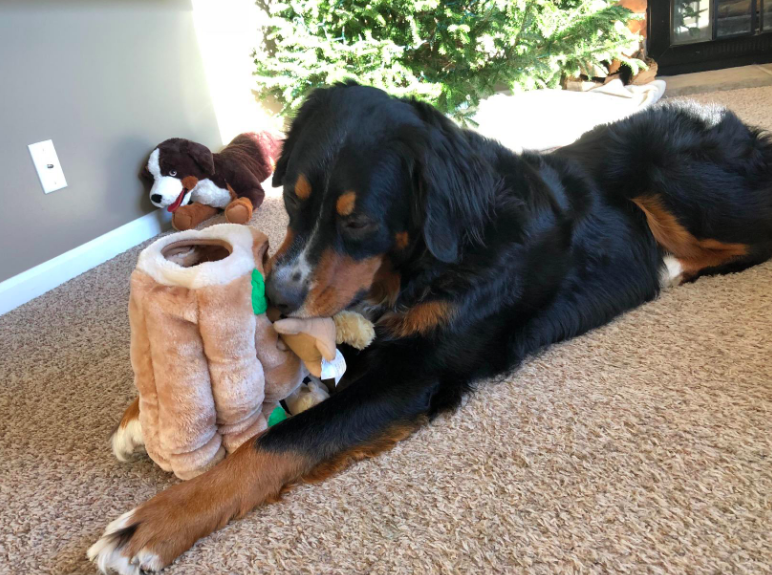 A set of toys for the pup who's on the naughty or nice list — because even the dog who ate your last pair of sneakers and peed on the couch deserves a gift too. 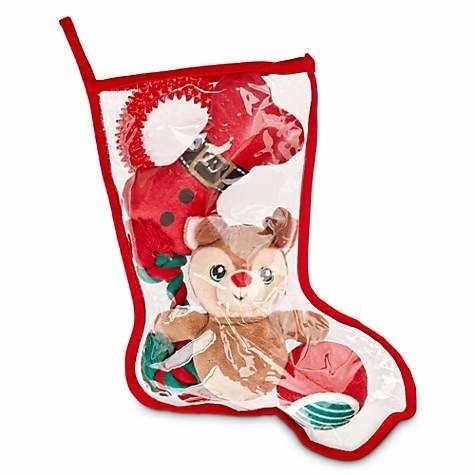 Plastic stocking comes with five toys for small to medium-sized dogs. 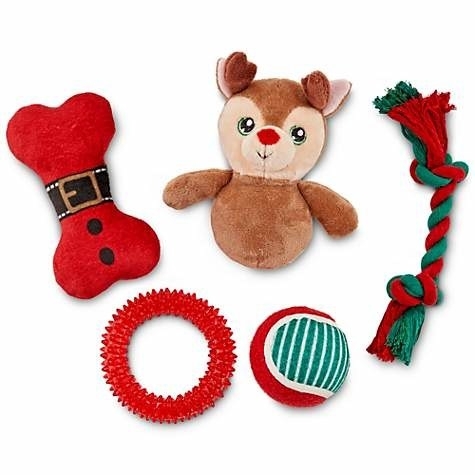 Get the "Nice" set from Petco (pictured) for $5 (and get the "Naughty" set for $5 too). 32. 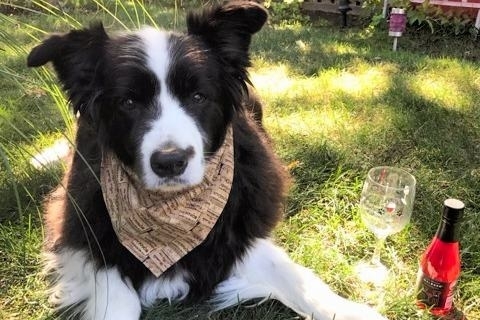 And finally, a Winedog subscription — which comes with treats for you and your pupper, so you can both look forward to sharing a box of goodies every month. Get it from Cratejoy for $30.17+/month. 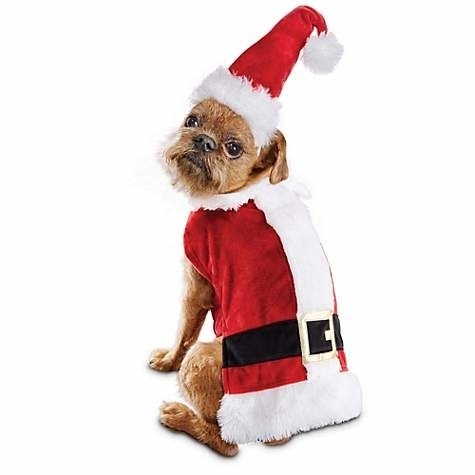 Happy howlidays to you and yours!